Electric and hybrid cars receive much press in light of today’s transportation advances. 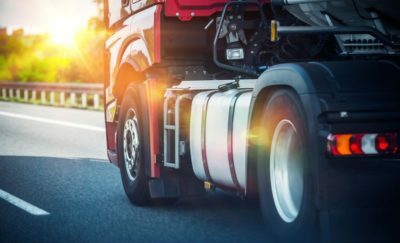 From Tesla to General Motors, companies are investing millions of dollars in an automobile that runs on sustainable energy. However, there has not been too many reports on the possibility of electric aircraft. Global aviation accounts for 2.5 percent of all carbon emissions, and this figure will double in the next 20 years. Therefore, it makes sense to consider electric planes as the future of aviation. The big question is whether or not an electric aircraft is even feasible given the challenges it faces. The future of aviation demands moving away from fossil fuels as aviation’s primary energy source. Given this need, some visionaries are predicting that the electric aircraft will be the future of aviation — and recent flights suggest this may be possible. In 2016, the Solar Impulse 2, a completely solar-powered plane, flew 25,000 miles around the world. In Norway this year, the Alpha Electro II, an electrically powered aircraft, carried two passengers around -Oslo. Moreover, at the University of Stuttgart, engineers flew an electric plane named the e-Genius from Germany to Italy. Thus, the future of aviation will likely include electric aircraft as part of its aviation fleet. However, the chance it will account for all flights is much less likely. 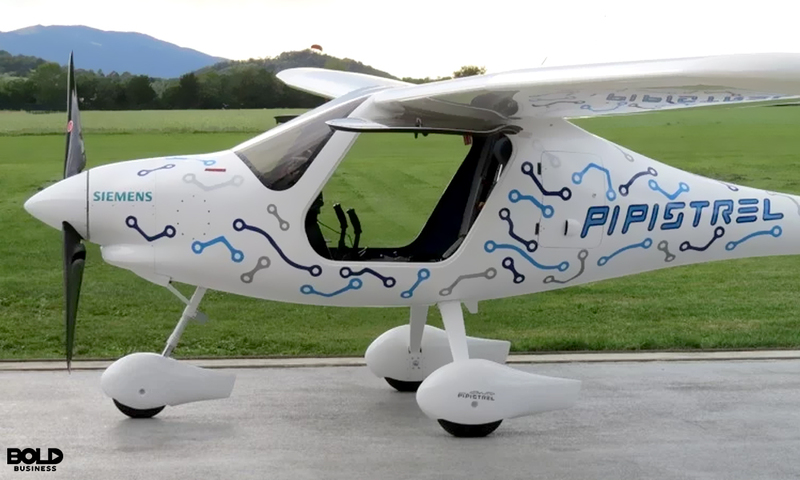 Slovenia’s Pipistrel is one of the bold companies taking the lead in the future of aviation. The most significant issue affecting electric aircraft as the primary future of aviation relates to battery power. A common way to compare various types of fuel energy is based on the number of watt-hours per kilogram (Wh/kg) of the fuel. Jet fuel has an energy density of 12,000 Wh/kg. In contrast, a typical lead battery has only 30 Wh/kg. Why is this important? In order to have enough lead batteries to power a plane, the weight (kg) would be enormous and may not even allow it to get off the ground. Without question, electric aircraft would be much more energy efficient and would require much less energy. However, this reduction in energy needs doesn’t come close to making a typical electric battery feasible. Though challenging, this does not mean electric aircraft won’t be part of the future of aviation. 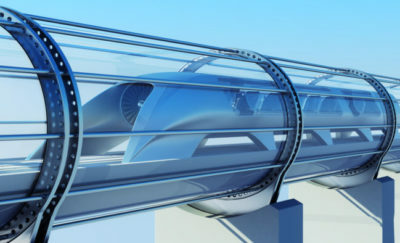 Advances in batteries and other technologies may make this feasible after all. Given the energy efficiency of electric planes, estimates suggest a battery with an energy density of 1,000 Wh/kg would suffice. Classic lithium polymer batteries have an energy density of around 175 Wh/kg. However, newer batteries using sodium ions or magnesium ions appear to be approaching 650 to 750 Wh/kg. Also, new research into lithium-air batteries, where the battery collects ions from the air, may exceed 2,000 Wh//kg. Of course, it still remains to be determined if battery replacement costs make electric flight feasible. While the improved battery power would make it possible to carry many passengers through longer distances, battery life is a concern. Regarding the future of aviation, electric aircraft may only be used for shorter flights carrying a small number of passengers. For longer flights, the future of aviation will likely lean on other developments. For example, hybrid engines that combine electric engines with natural gas fuels cells look promising. Alternatively, superconducting motors using super-cooled magnets or small nuclear fusion reactors offer hope as well. While electric aircraft will likely play a part, the future of aviation will probably see a host of innovations. As noted, the engineers at the Institute of Aircraft Design in Stuttgart, Germany, are actively pursuing solutions for electric aircraft. Their e-Genius is simply an early prototype of their work. In addition, several other companies are investing in this pursuit. For example, Pipistrel is a Slovenian company that designed the electric plane — the Alpha Electro II, that flew around Oslo. Airbus has been experimenting with electric aircraft designs since 2014. Cessna reported successfully flying an electric plane in 2012. Boeing also has an experimental prototype called the Diamond HK-36 Super Dimona that runs on a fuel cell. Norway has made the bold prediction that they will use electric aircraft for all short-haul flights less than 1.5 hours by 2040. Given the challenges these planes face, this prediction might be a bit extreme. However, it certainly appears that electric planes will play a role in the future of aviation. Pressures to reduce greenhouse gas emissions are significant. Moreover, with air travel increasing, electric planes make a great deal of sense. The future of aviation will undoubtedly see many changes in the coming years. Electric aircraft are merely one of the many changes that the future of aviation will include.